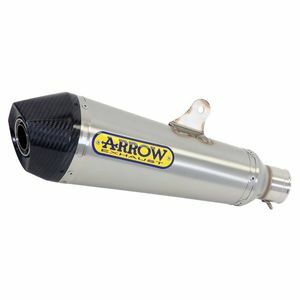 The factory muffler on your bike is probably bulky, quiet and a bit of an eyesore. 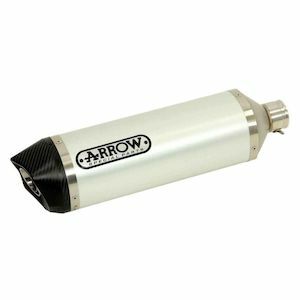 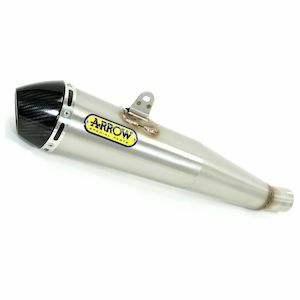 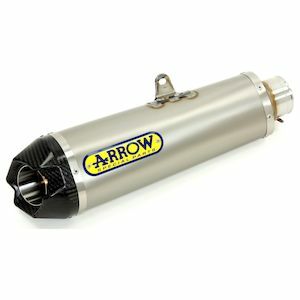 Replacing that restrictive muffler with an Arrow slip on exhaust will give your ride a deeper sound while shaving excess weight. 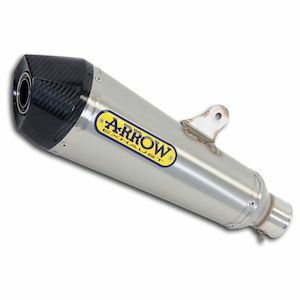 Each Arrow slip on is constructed with a passionate attention to detail so each design will perform well. 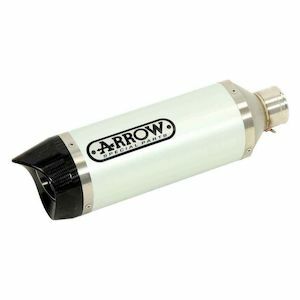 Just installing a slip-on exhaust does not usually require updating the fuel map since most of the original exhaust is still in place. 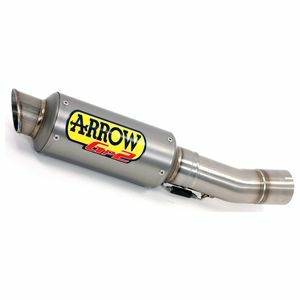 This makes upgrading to a slip-on exhaust a relatively easy customization since no other modifications are usually needed. 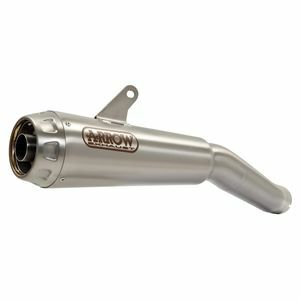 That boring factory exhaust isn't doing you any favors. 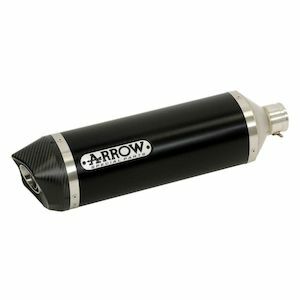 It's time to upgrade to something that complements the lines of your motorcycle and increases performance.